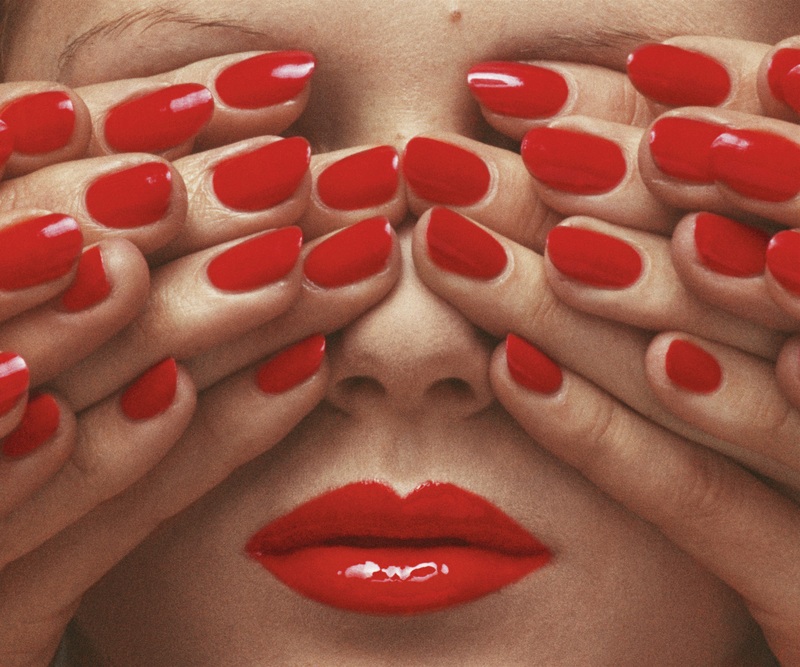 In this show, the largest ever held in the UK, Guy Bourdin’s career as a fashion photographer is delineated from his early days as a protégé of the Surrealist photographer Man Ray to a master craftsman who photographed fashion for magazines such as Vogue Paris and brands like Charles Jourdan and Chanel creating a world both colourful and strange. This was achieved by making the product play the second leading part to the image. This is encapsulated through colour and black-and-white images and Super-8 films (he was among the pioneers of fashion film). As well as being a self-taught photographer he had always been a painter and a selection of paintings, sketches and working drawings illustrate how this helped his approach to his photographic images. A highlight of the exhibition is the 1979 Walking Legs’ campaign for Charles Jourdan which is being shown in full. The gallery compliments the above show with this one focusing on the 1979 Charles Jourdan campaign. The locations were photographed on a car journey from London to Brighton – other than the locations all that can be seen is a pair of mannequin legs and Charles Jourdans’s creations. 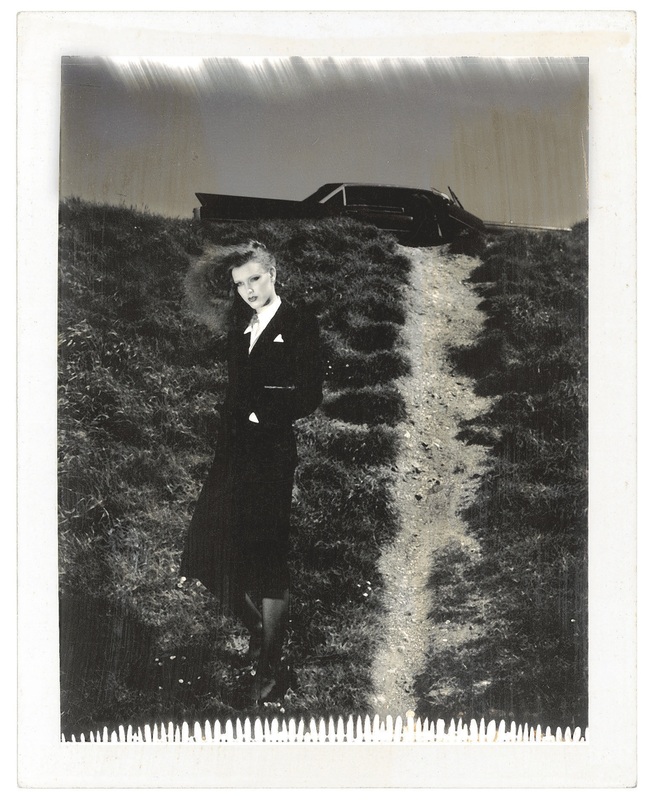 This entry was posted in Photography, Visual Arts and tagged 20th Century Design, Charles jourdan, European Art, Fashion, Guy Bourdin, Man Ray, Paris Vogue, Photography, Visual Arts, Vogue.